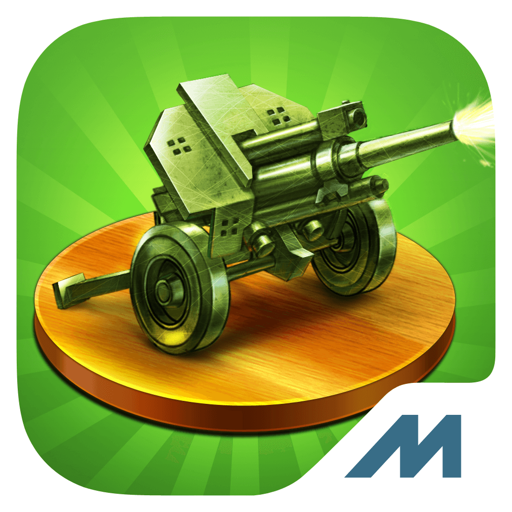 - Compete with other commanders in an exciting new game mode – PvP! Attention: This version of the game will no longer be supported from September'2015. 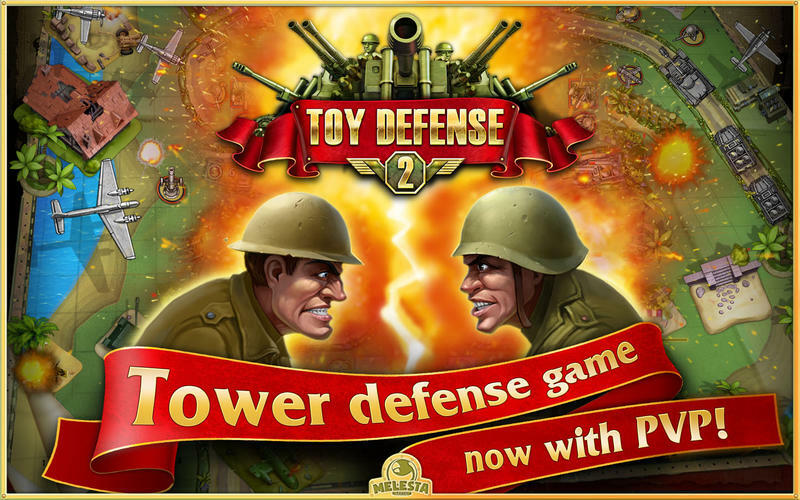 Download Toy Defense 2 – strategy and save the territories from invaders! Toy Defense. 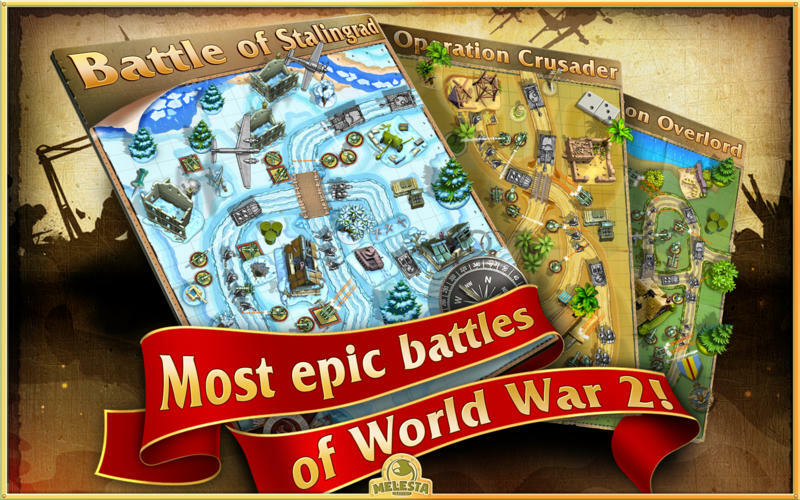 World War I – Test your courage and skills as a military leader at the peak of World War I! Toy Defense 3: Fantasy – Face the fire – dragons are coming! 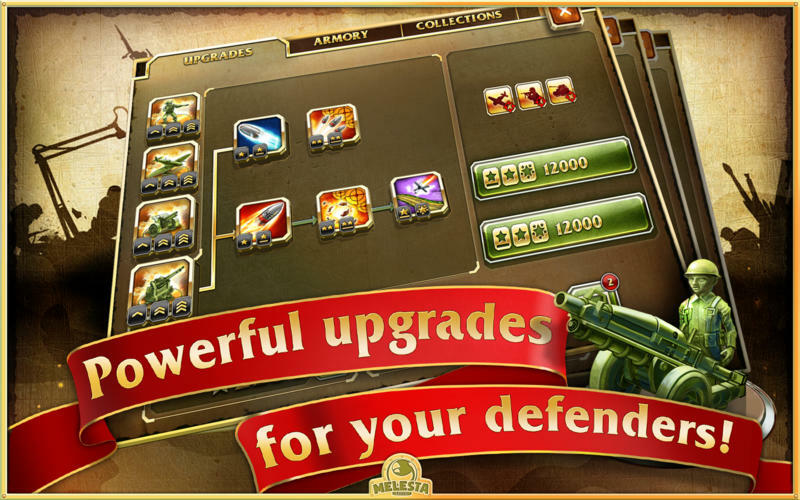 - An absolutely new and exciting mode – PvP has been added to the game! Compete with other players all over the planet! Become the best commander in your country and in the whole world! - Tournament mode rules have been changed. Reach TOP-3 and take your place in a Champions League. Gather points, conquer the leaders top, get a deserved reward and move further in the higher league. - Now you have the opportunity to play on several devices: you can transfer your game progress from one device to another! Visit the updated game to find out more info. Celebrate the holidays with us! Feel the Christmas spirit in your favorite game! - The holiday world Saving Private Santa with 7 exciting levels is waiting to be enjoyed! Complete it and get a great bonus – 215 stars and an additional 50% bonus on every purchase for one day! - An amazing Christmas deal will be available from December 20 to January 5. Get a 50% bonus on every purchase! Pay less to get even more coins ! Don't miss it!